IN ADDITION…. 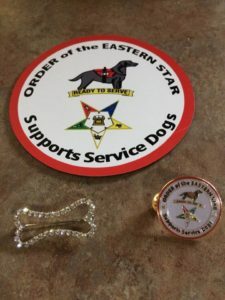 The official logo service dog shirts are now available for purchase. They come in three different types: Polo, T-shirt and long sleeve shirts. They are available in several different colors as well. Go to this link to see options, colors and to place an order.